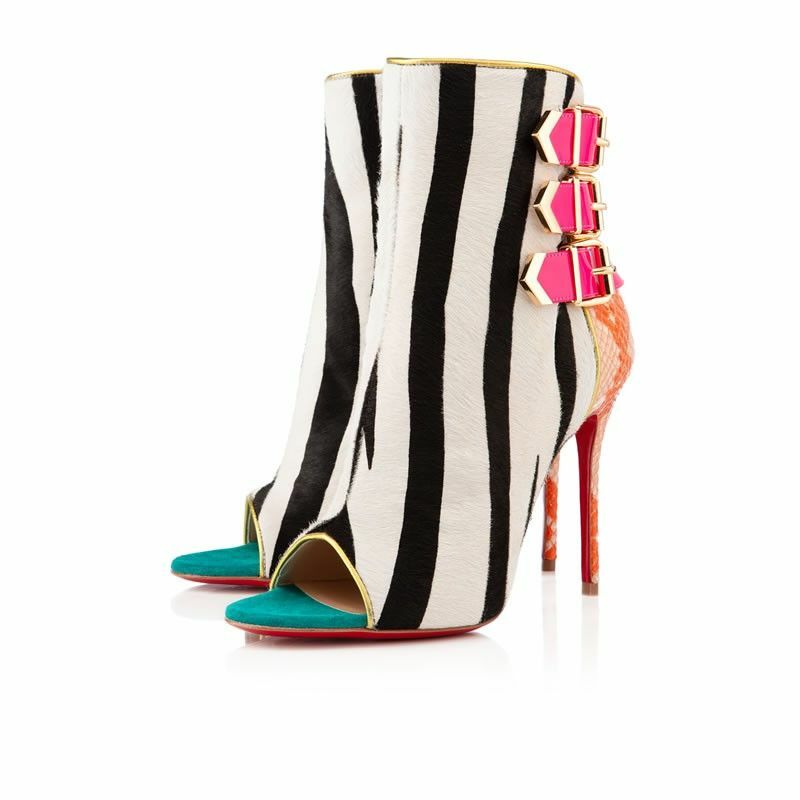 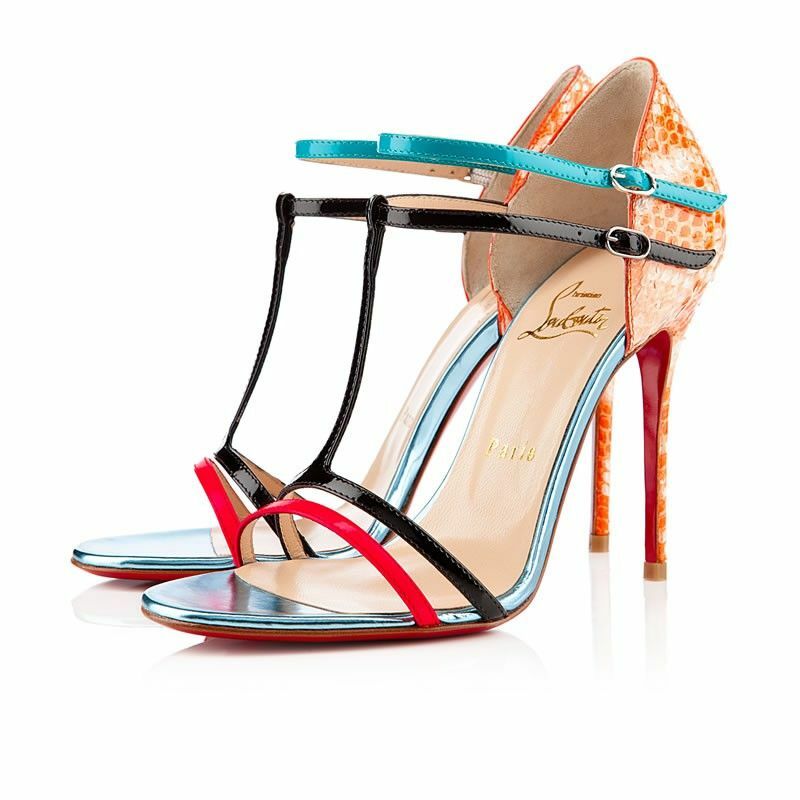 Famous French shoes designer Christian Louboutin, loved among celebrities and women all over the world, brings more gorgeous shoes in his spring 2013 collection. 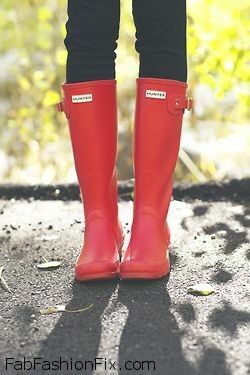 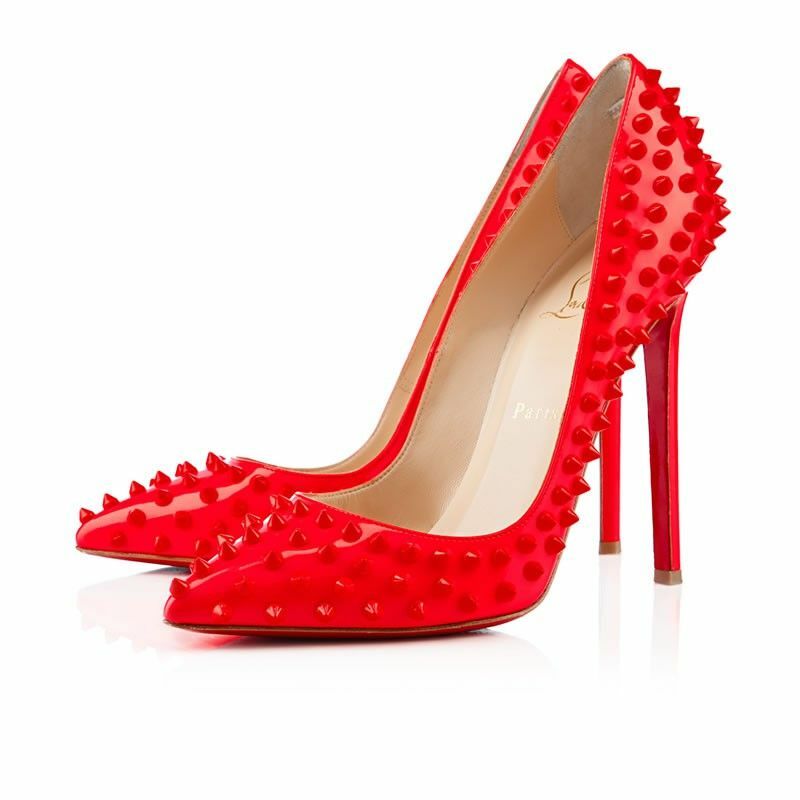 Shoes with colour-blocking, mixed textures and trendy details like spikes and lace. 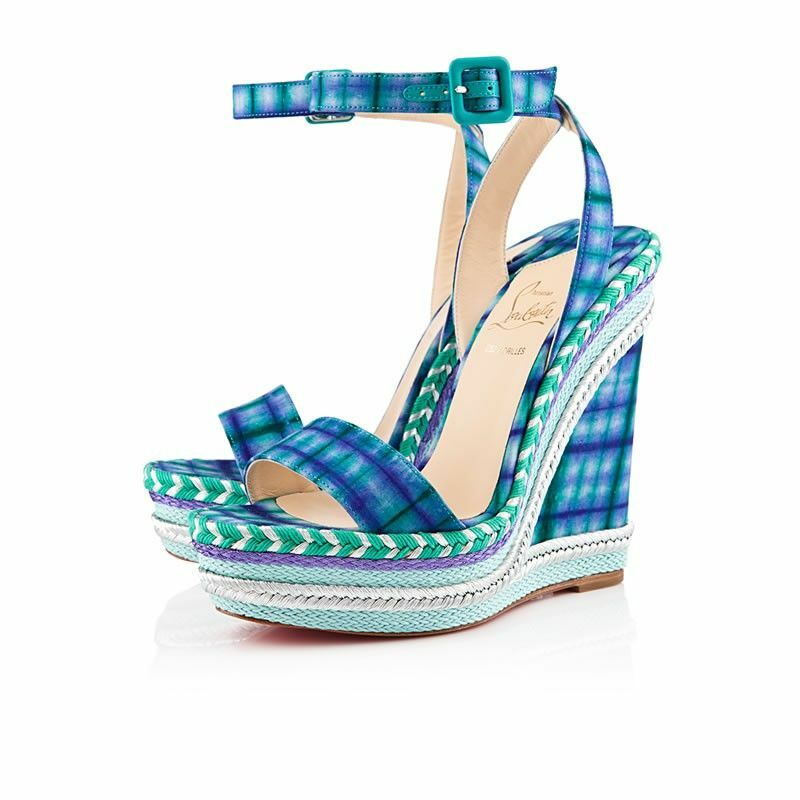 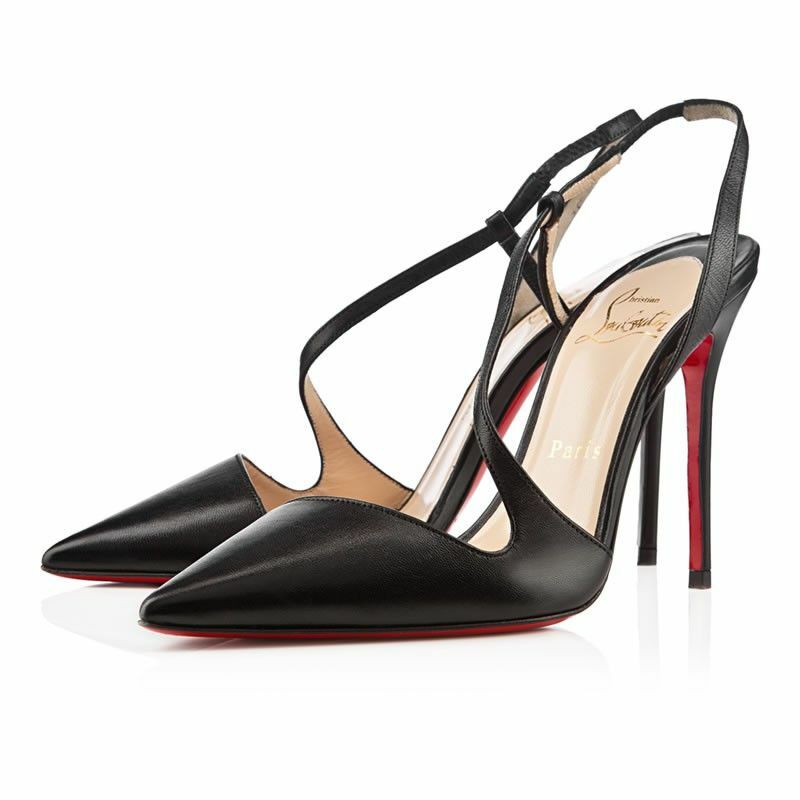 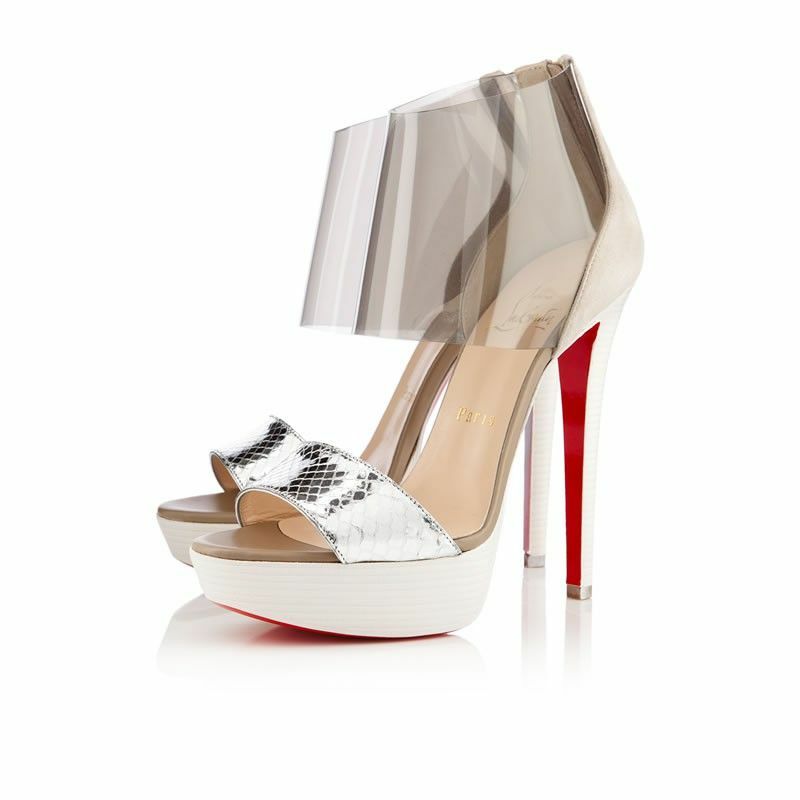 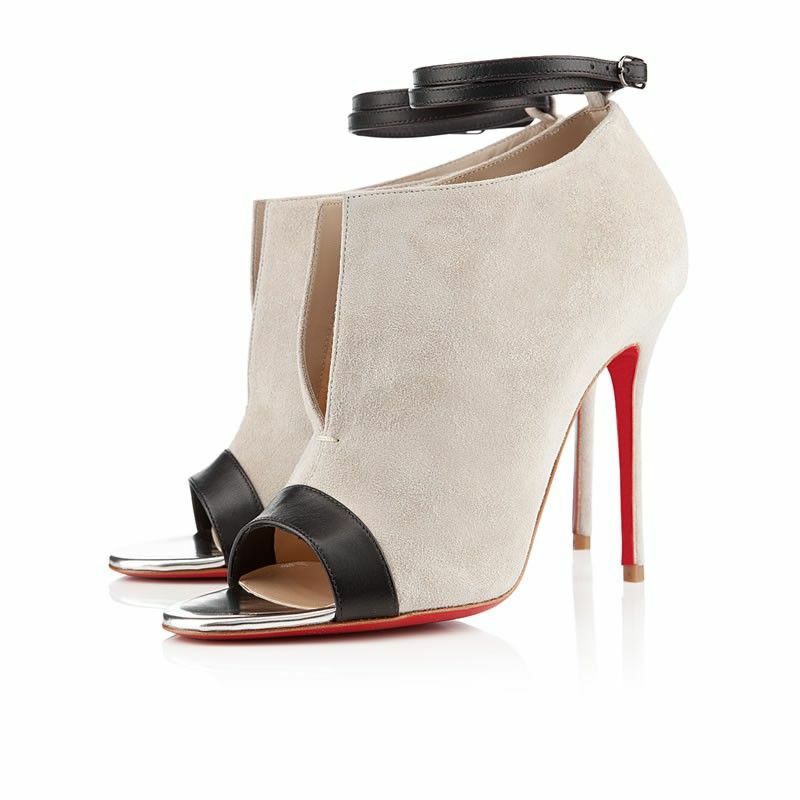 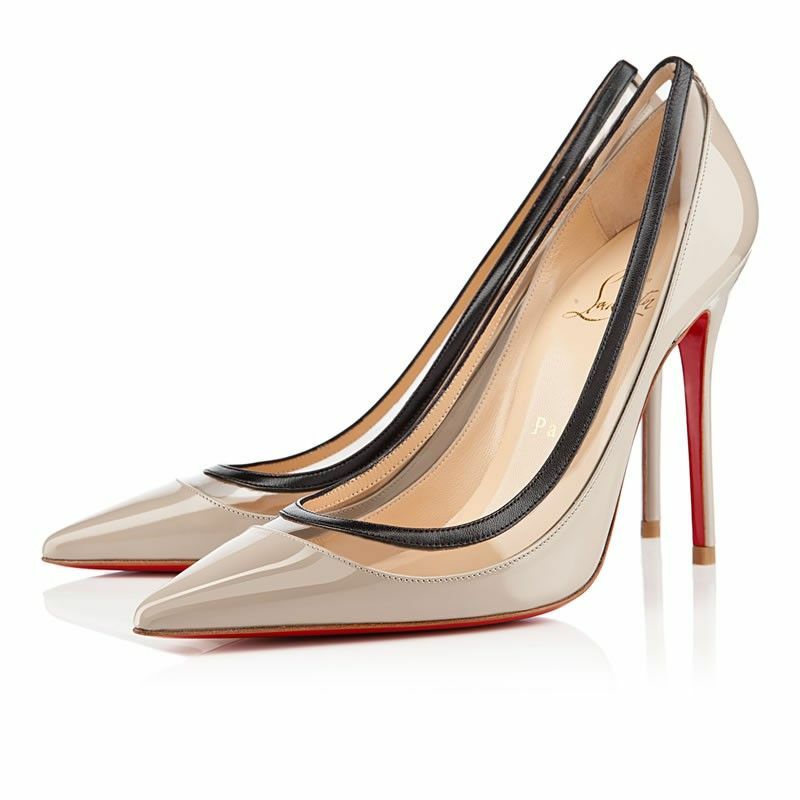 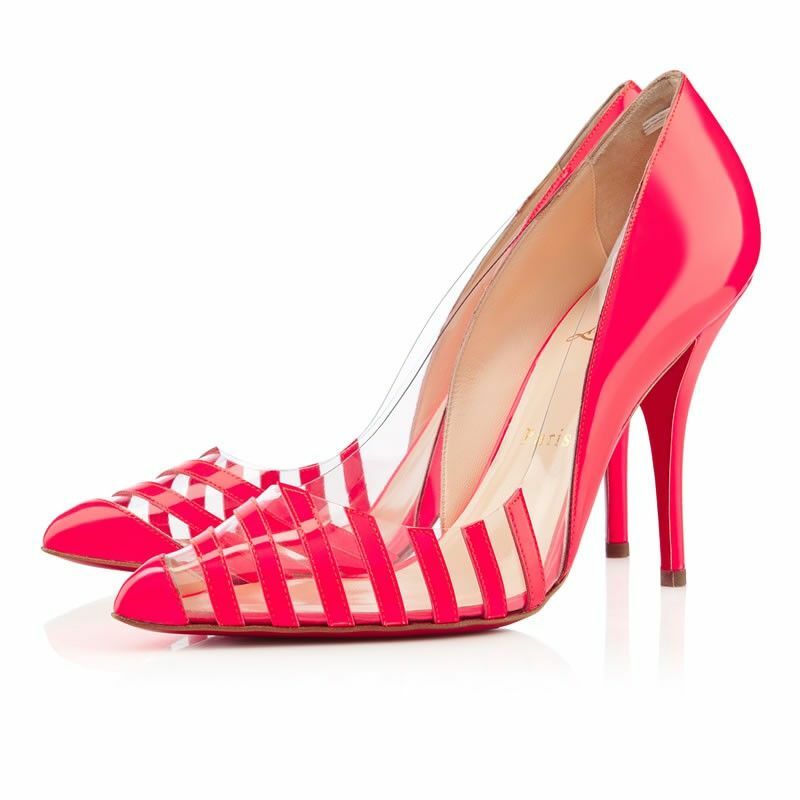 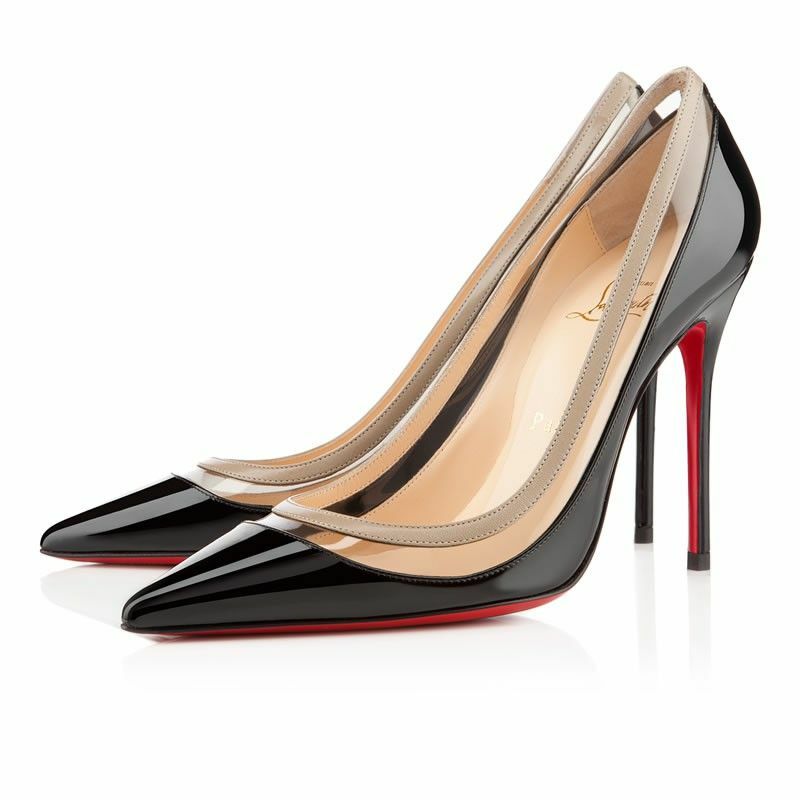 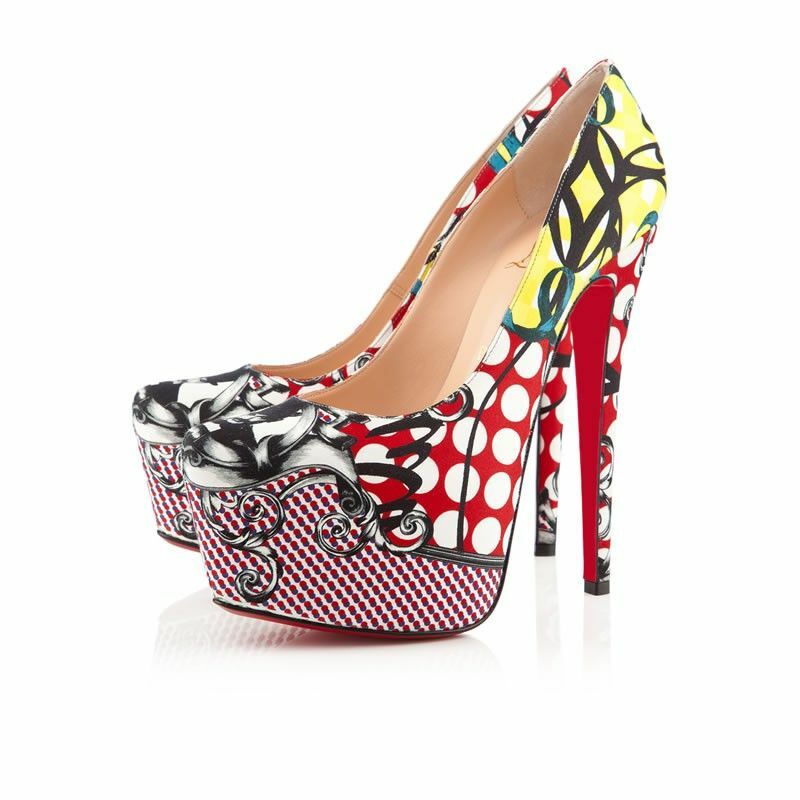 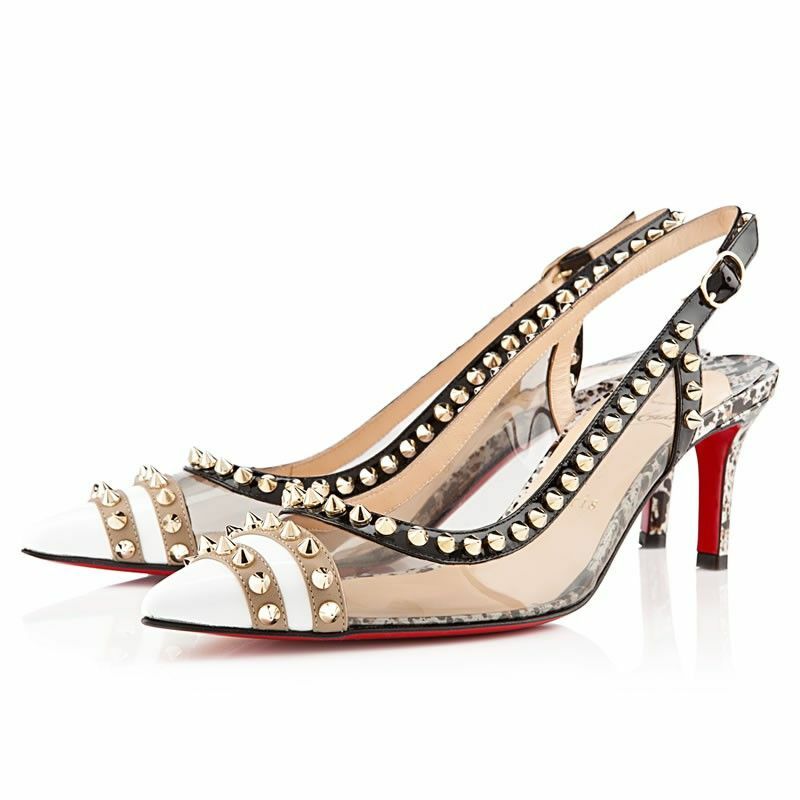 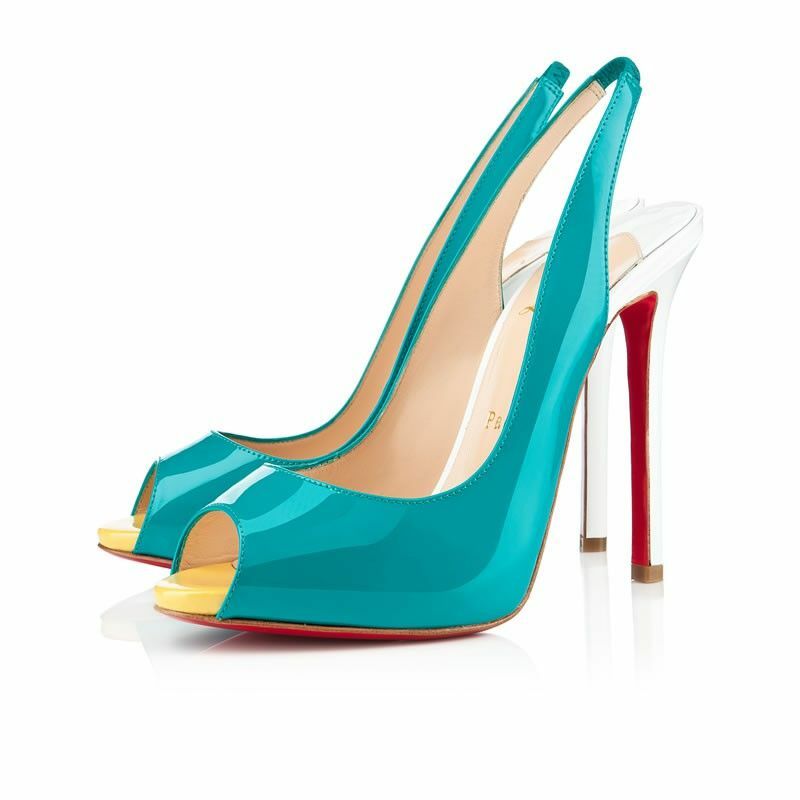 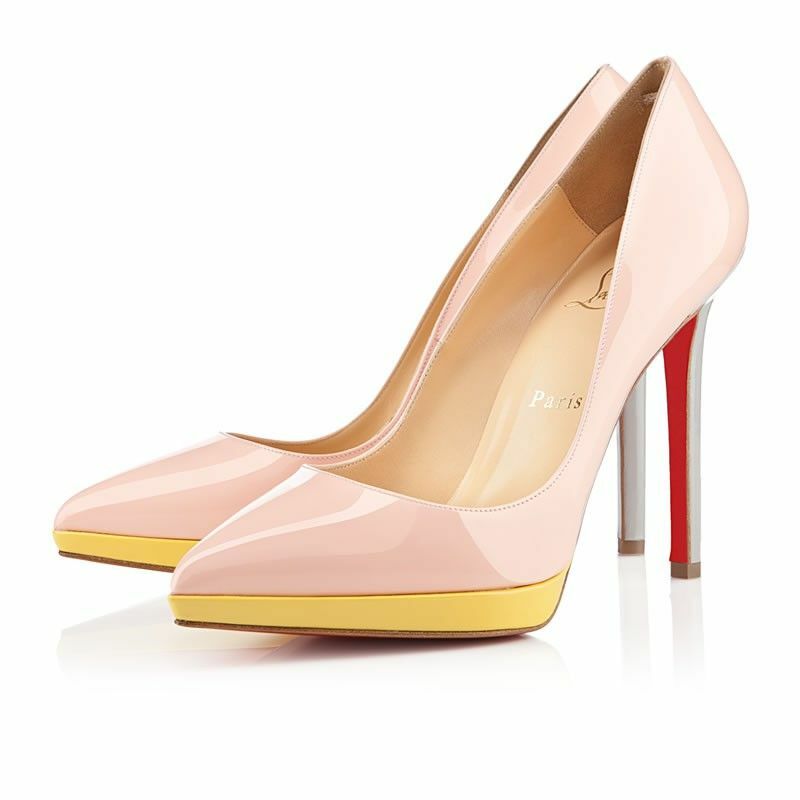 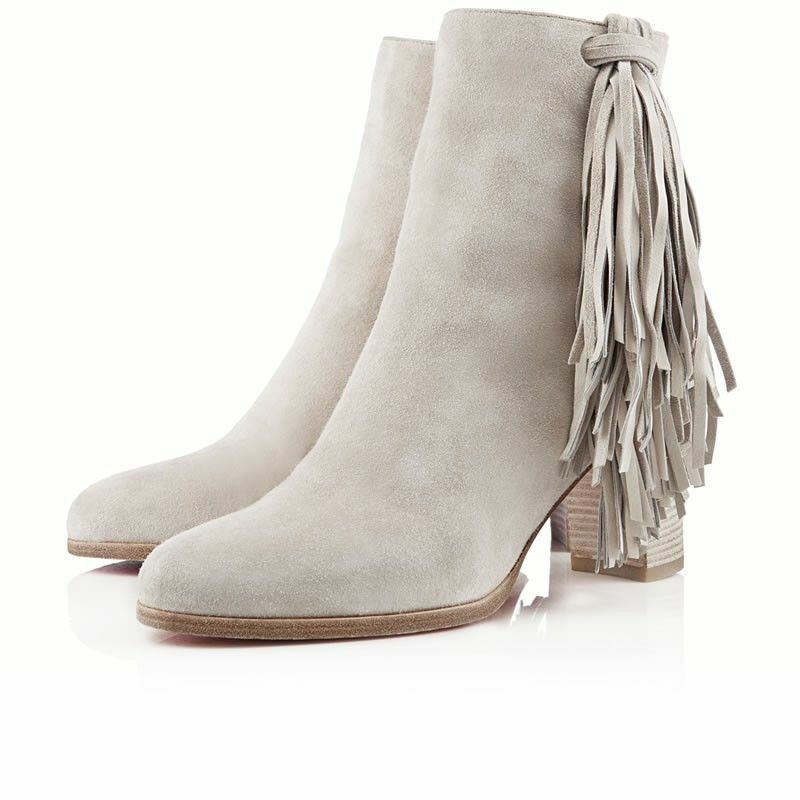 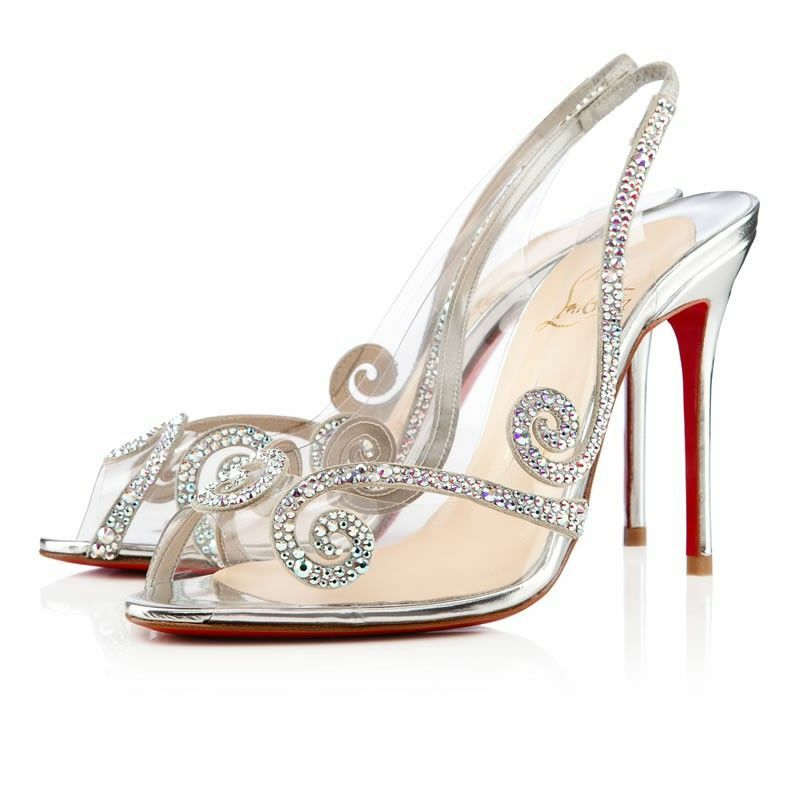 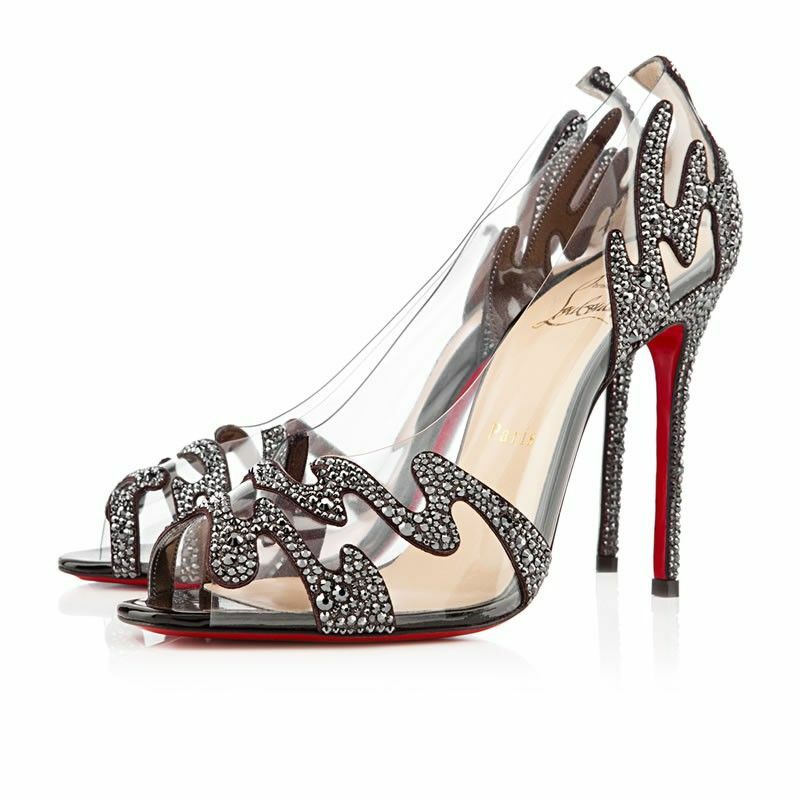 The whole collection has Louboutin signature touch – red soles.